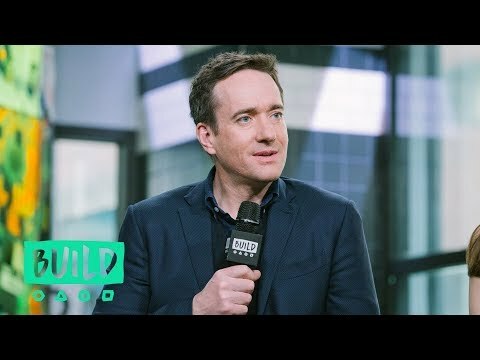 Matthew Macfadyen - "Work Hard, Be On Time, Be Happy"
Was Matthew MacFadyen a good Mr.Darcy? ang napili ng mga taga-hanga: YES, he made a great Mr.Darcy! In Pride and Prejudice, do you think Matthew's hair is thinning? ang napili ng mga taga-hanga: No way! His hair looks fine! No way! His hair looks fine! When he cries in the movie In my Fathers yungib did you shed a tear? What do you think Mcfadyen's performance on Robin Hood? ang napili ng mga taga-hanga: His role was short but he did good job. Did you tink he was great in A Death at a Funeral? what is Matthew's paborito color? Does anyone know what his wife and child are called? HELP! What's the movie called? 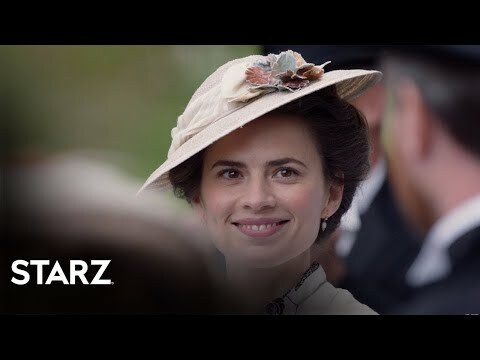 Ok... Am I the only one who thinks that Matthew has the most beautiful eyes in the whole showbiz? 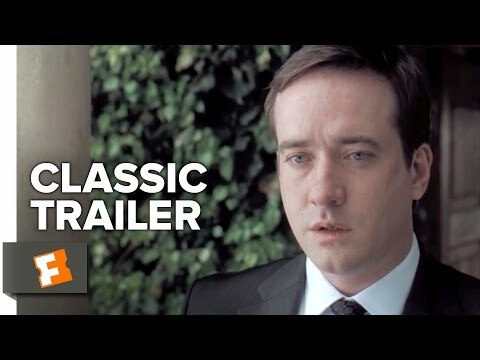 a video ay idinagdag: Matthew Macfadyen - "Work Hard, Be On Time, Be Happy"
In which movie appears Matthew with his wife Keeley?